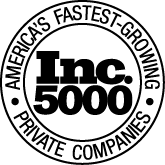 Out of the many security guard companies in Washington, DC, Trust Security& Fire Watch is the Washington DC security company of choice for commercial businesses across the nation’s capital. Trust Security & Fire Watch provides unarmed Security Officers and Armed Special Police Officers. All Trust Security guards are licensed and fully compliant with the regulations of the Metropolitan Police Security Officers Management Branch (SOMB). 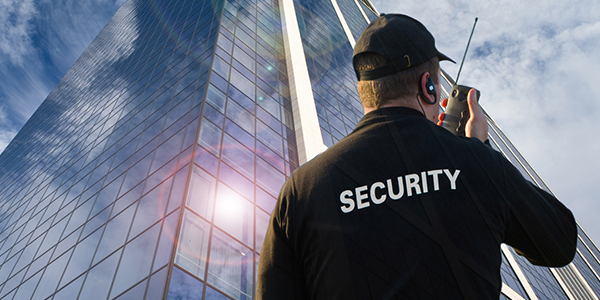 Trust Security & Fire Watch provides security guard services to clients in Virginia who require exceptional security guard services. 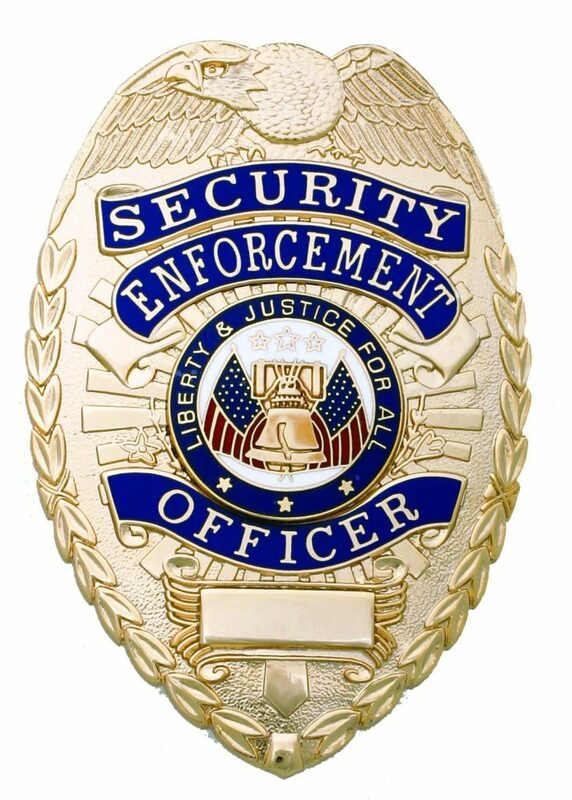 All Trust Security guards are licensed security officers. Both armed and unarmed security services are available. The executive team takes proper measures to remain compliant with the regulations of the Virginia Department of Criminal Justice (DCJS) as is required to operate as a Virginia security company. 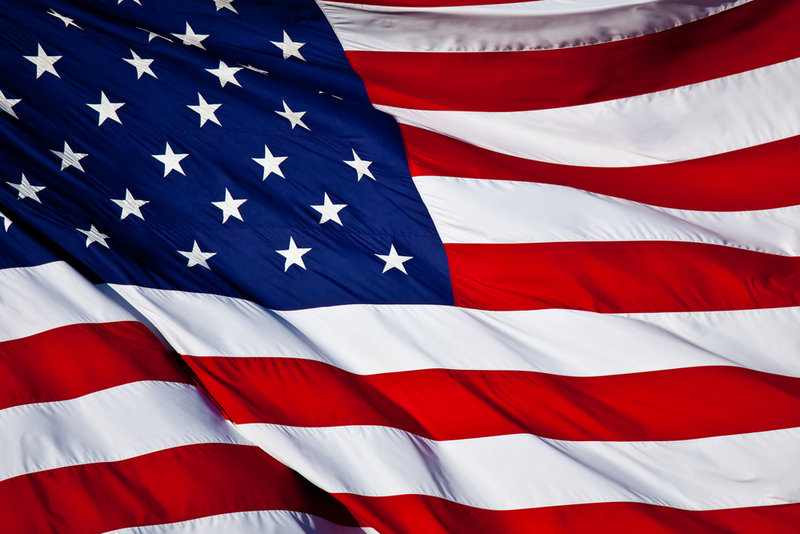 Trust Security & Fire Watch provides security guard services in Maryland. Services are available in Prince Georges, Montgomery, Anne Arundel County, and Baltimore. As a private security company providing security guard services in Maryland, all Trust Security guards are licensed security guards. Armed and Unarmed security services are available. Trust Security & Fire Watch maintains full compliance with the regulations of the Maryland State Police Licensing Division. 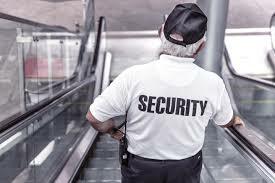 Security guards services maximize safety and minimize client’s risk.